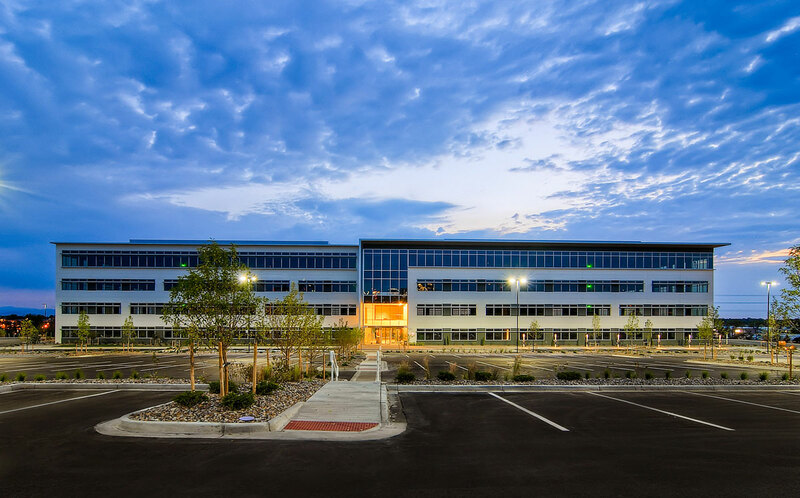 105 Edgeview, formerly EOS at Interlocken, is a Class A, 186,000-rentable-square-foot office building located at the southeast entrance of the Interlocken Business Park, one of the most dynamic submarkets in the Denver-Metro area, with superb visibility along the I-36 corridor. The building, designed by Forum Architects of St. Louis, features sustainable design elements unique to the Denver-Boulder office market. Hyper-efficient floorplates are incorporated in all four levels of the building allowing both large and small tenants the ability to capitalize on a variety of design and programming options. Large 10' floor-to-ceiling windows bring the daylight deep in to the core of the building, improving employee productivity and reducing the need for lighting. 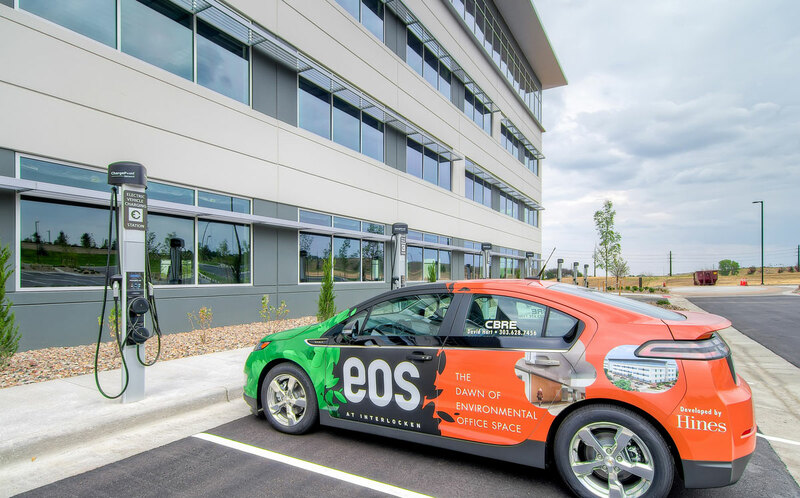 Mechanical systems and building standards at EOS reduce overall energy consumption allowing for highly effective and proficient operations for both the base building and tenant spaces. 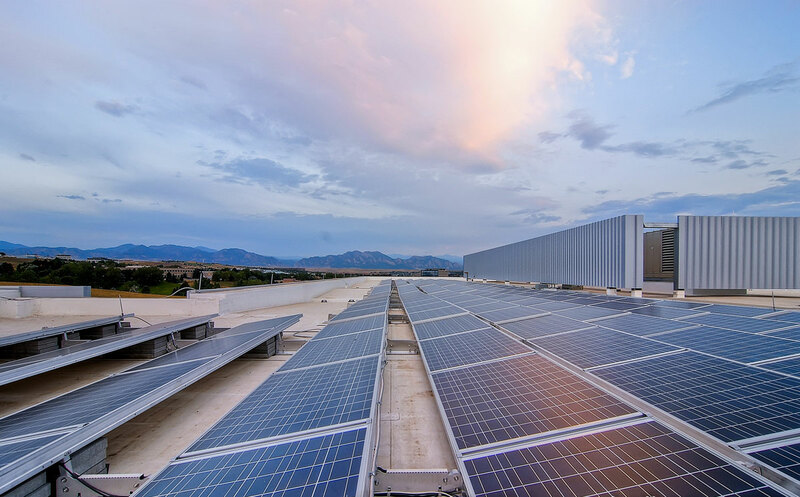 More than half of the roof is home to an array of high-efficiency solar panels that produce approximately eight to 10 percent of the building's electrical power needs and will dramatically improve energy savings. Surrounding the building's perimeter are 18 vehicle charging stations for use by office occupants and visitors. The main lobby paneling was fabricated using reclaimed "pine beetle kill wood" from Summit County, making rare commercial use of an otherwise unusable natural material from the forests of Colorado. Hines sold EOS at Interlocken in December 2017, but continues to act as property manager.